Clark S. Brown Sr., the founder of Clark S. Brown & Sons Funeral Home, came to Winston-Salem, NC from Roanoke, VA in June of 1930 and became affiliated with The Fraternal Funeral Home, which was established in 1928 by the Prince Hall Masons. In November of 1930, Brown was recommended as an embalmer along with the opportunity to purchase stock in the funeral home. In early 1931, Brown was named manager of the business less than a year after arriving in Winston-Salem, NC. By 1933, The Fraternal Funeral Home became Brown-Fraternal Funeral Directors located at 201 East 7th Street. In 1935, Brown purchased the business outright and Brown Funeral Directors was established. In 1949, the business was incorporated and the name was changed to its current title of Clark S. Brown & Sons Funeral Home. The business continued to grow and, in September of 1962, a new funeral home was constructed at 727 North Patterson Avenue. The second generation of Brown funeral directors would begin with Clark S. Brown Jr. obtaining his embalmer's license in 1961 and John T. Brown in 1964, joining their father. 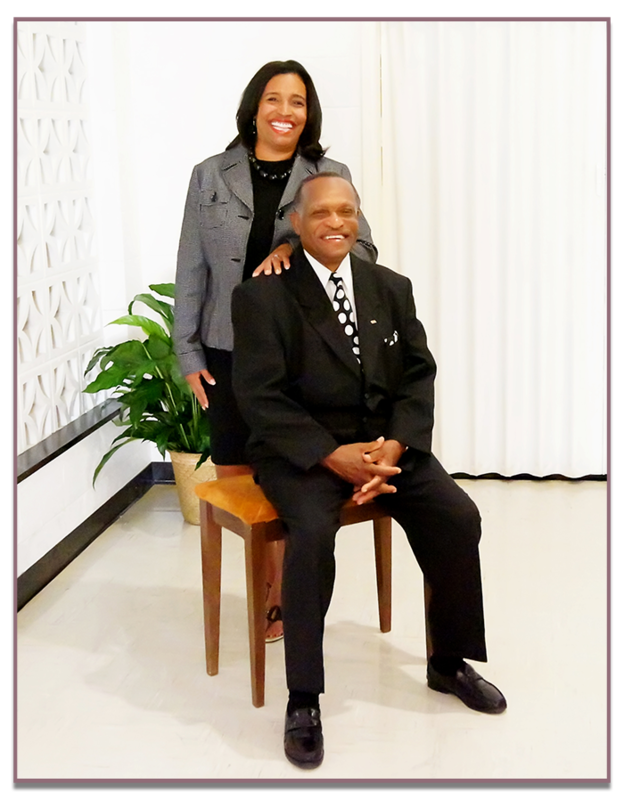 Clark S. Brown & Sons Funeral Home became and remains an anchor in the black community. The funeral home remains a trusted symbol and continues to provide caring and personalized service to the community in its hour of need. Clark S. Brown Sr. ran the funeral home daily until his death at age 90 in 2001. The funeral home remains to be the pillar it has always been in the Winston-Salem, NC community where it was established, headed now by Clark Brown Jr. 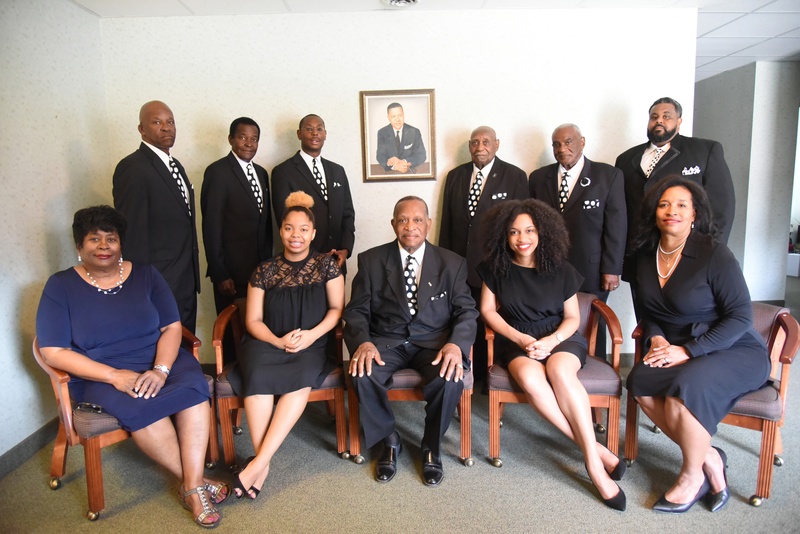 The day-to-day functions of the funeral home straddle the second and third generations of the Brown family with Clark Brown Jr. being joined by his daughter, Carla, who returned to the family business in 2001 after the death of her grandfather. Carla acts as the business manager and funeral director and continues her grandfather’s legacy of service to the families that call on them in their time of need. The funeral home is staffed by dedicated employees who have now worked with all three generations of Brown funeral directors. The family and employees are involved in the community, being affiliated with various churches, service organizations as well as being active on various boards.